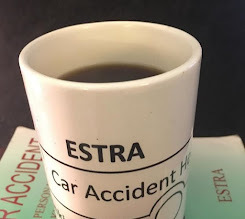 ESTRA Seattle Official Car Accident Blog: Disability Counter Surveillance - Why Little Mention of ERISA Long Term Disability Benefits? Disability Counter Surveillance - Why Little Mention of ERISA Long Term Disability Benefits? 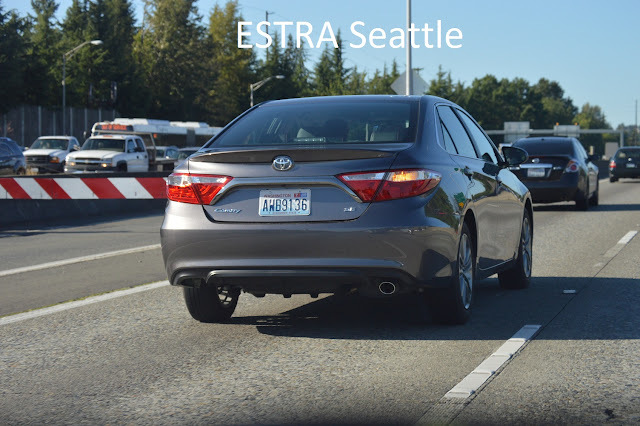 Seattle (ESTRA) There has been much discussion around Social Security Benefits. But why little mention of ERISA Long Term Disability Benefits? Alot is being voiced regarding private jobs, but little that only around 50% are eligible for ERISA. How many individuals in private industry are left out in the cold with no benefits? I mean, where it's really cold. Could it be when this issue is brought to the forefront, people will realize the true value of these insurance policies? And, realize who benefits the most from them? Showing how many individuals are left to fend for themselves? We as individuals should also be saving for hard times. In the last decade where salaries have not risen for the middle class, and the cost of everything else has, where are people suppose to find money? It simply not there. This is one reason why many no longer have a tolerance for Wall Street mistakes, or banks banking it in. There seems to be a total lack of respect for the average person. Now, almost everyone seems to be up a creek, and almost everyone is scrambling for the crumbs. But where did all of our money go? It didn't just disappear. Someone has to be one happy camper. Our loss had to be someones' gain. We don't hear much about this one either. One thing is for sure, insurance companies and employers have been dealt the better hand than their insureds. And, in all fairness, this needs to change. The disabled suffer enough. Do most disabled want to work? Hell Yes! There is much more pride and dignity in seeing daily accomplishments, and contributing to society in a positive way. Not having to deal with the stereotypical perspectives from those who have no clue what it means to be disabled would be a welcome relief. Plus the elimination of tons of paperwork and harassment. And I certainly don't remember hearing about the surveillance. Don't forget, many of the disabled are being paid from insurance policies they have paid for. So this nonsense that the disabled have not paid into Social Security or ERISA is foolishness. Don't believe it? Take a look at your policy before you need it. Why is there little mention of ERISA Long Term Disability? In my opinion, many insureds don't believe they will ever need to use it. And when their number comes up, they are ill prepared for what's coming, and accept what is offered. 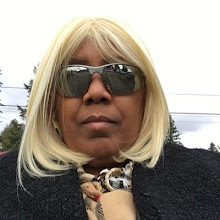 Companies bury the information in their documentation that Social Security will cover most of the cost and they will make up the difference up to 60% of your income. Leaving a big 40% whole. Thus, insureds actual benefits will be far less than anticipated. In essence, insureds find out they are screwed, when they are screwed. Who makes out like a bandit? The insurance companies keep 80% and the insured gets around 20%. This is why I think there is little mention of ERISA Long Term Disability.